Situated only a few blocks away from the cool breezy streets of the Marine Drive, Chola Colombo is the latest addition to the array of Indian restaurants in Colombo. 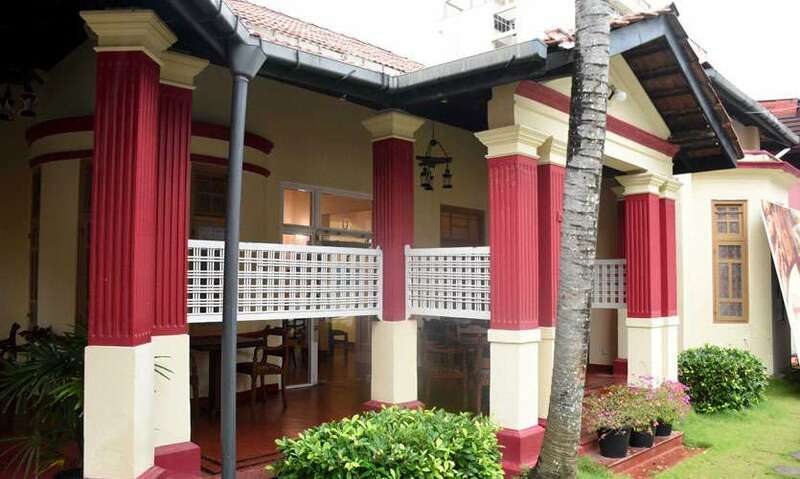 Chola Colombo is a restaurant with a space that can allocate up to 80 people. It has a very homely touch to it and the interior is very calming with soothing music playing and colourful paintings that have been drawn on the wall itself. 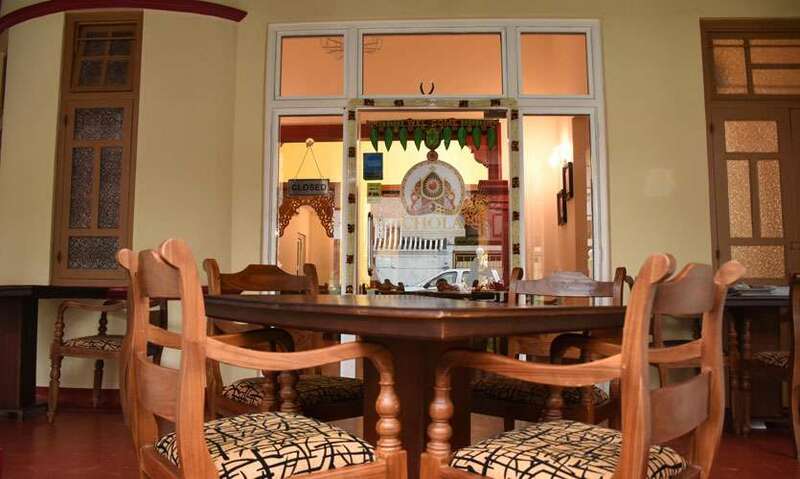 There are four private rooms and functions can be hosted using the whole area as well. Chola Colombo also has takeaway and delivery facilities. Rose Milkshake (Rs. 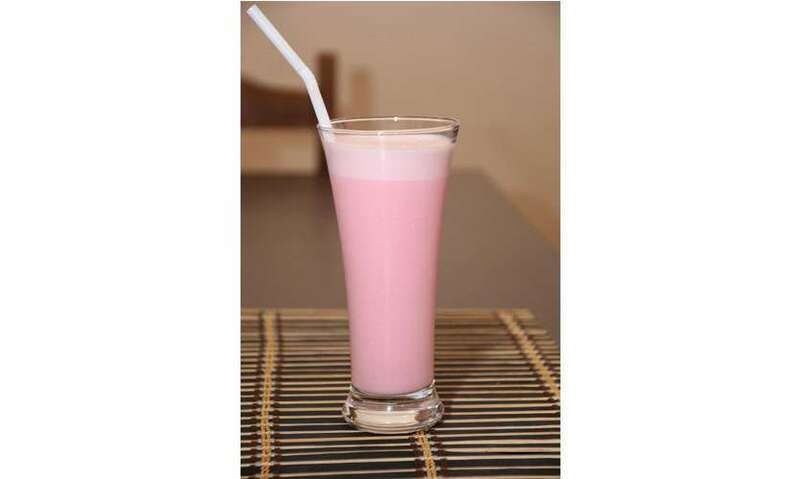 425), by essence, is a milkshake made out of rose syrup and rose milk. It is almost like faluda without the fancy basil seeds, jelly, nuts or sev and quite frankly I love it without all that. You get to experience the fusion of rose and milk together without anything else interrupting it. This was so refreshing after a long day. Chola Colombo had already curated a course for us and let us take you through each of the dishes that was prepared for us. 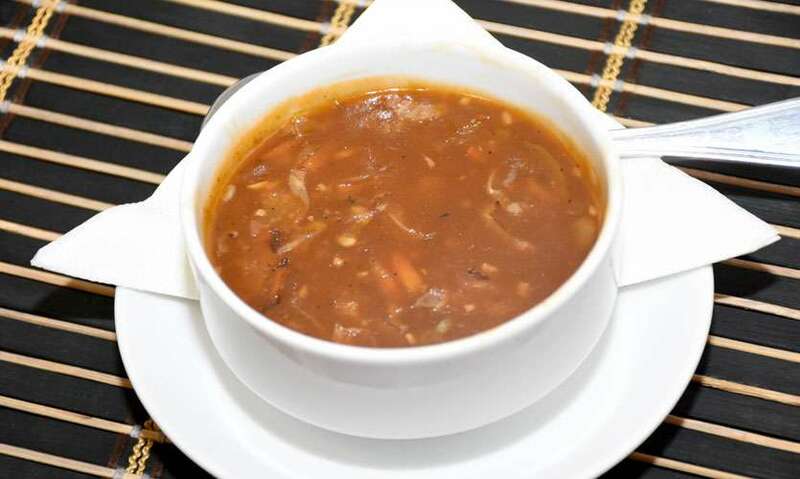 The course started with the Veg Hot & Sour Soup (Rs. 375) and it was a bit thicker than you’d expect it to be. Frankly, it can be a whole meal by itself, but it was delectable. Generally, veg soups don’t taste good, but the broth in this was so rich with vegetable stock, soy sauce and incredible seasoning. The soy sauce gave an umami taste to it, which elevated the dish to a whole other level. 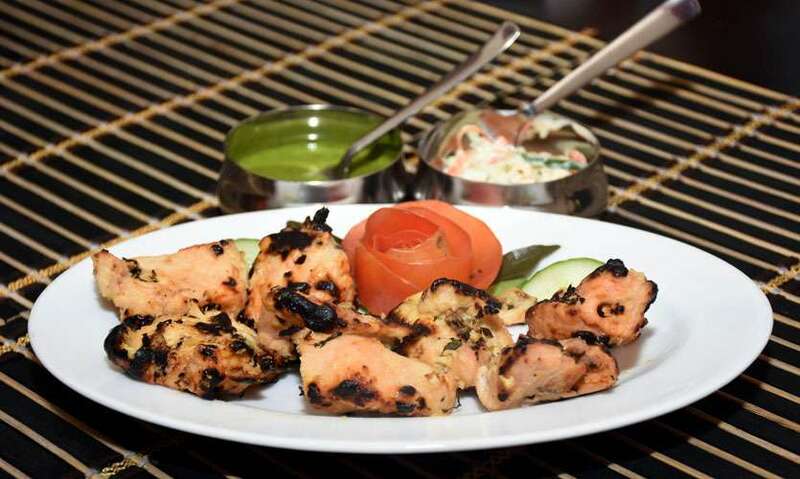 Chicken Malai Tikka (Rs. 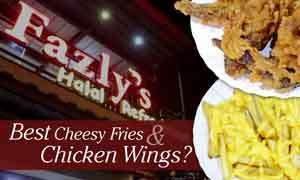 850) is a spice and lime marinated chicken which has been roasted to perfection. 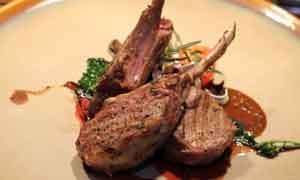 It is served along with a mint sauce and a vegetable salad. The chicken was succulent and the charred bits added another texture and flavour to the taste experience. The mint sauce, vegetables and the chicken together created a sensation quite inexplicable and it was nothing like we have ever had before. Naan is a local favourite and I am very critical when it comes to naan. This was one of the best naans I have had in a long time. Cheeze Chilli Naan (Rs. 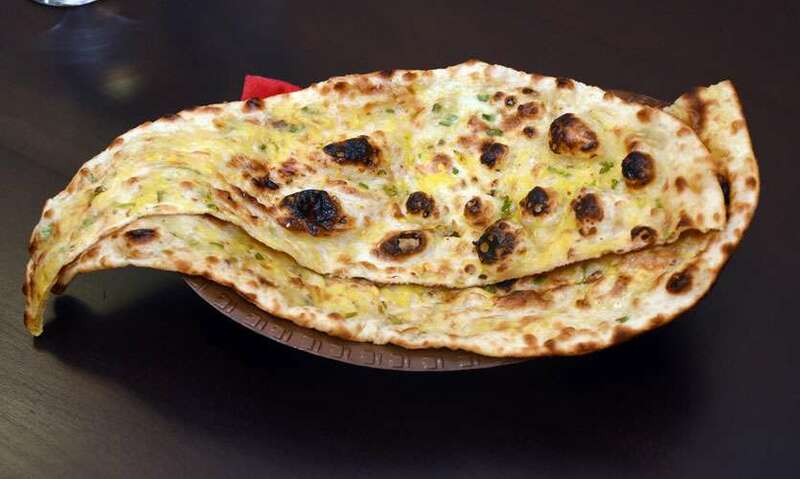 325) as the name suggests is naan infused with cheese and chillies. The crispy oily exterior with a bit of charring is what makes a naan perfect and this was exactly that with cheese and chillies. Imagine how good that is. Chicken Dum Biriyani (Rs. 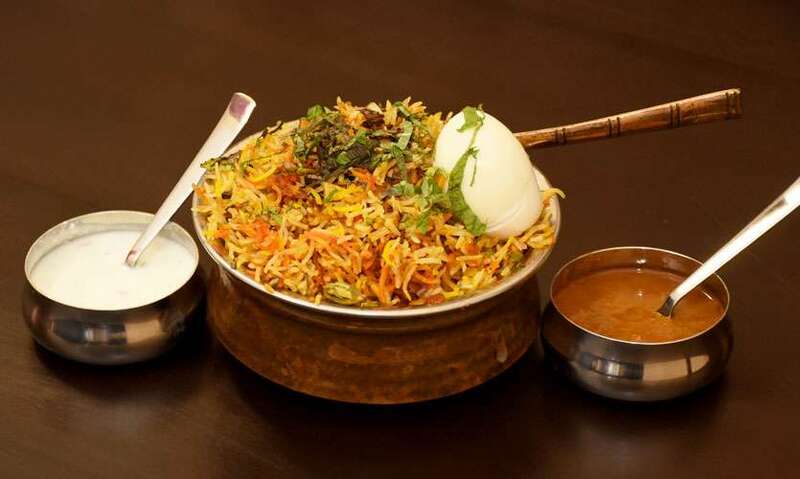 950) is the Hyderabadi, essentially North Indian version of biriyani and it is served in a pot with a boiled egg along with raita and a spicy sauce. This type of biriyani is cooked with basmati rice infused with many spices like cardamom, cloves and herbs like bay leaves. The biriyani was everything you could dream of. The juicy chicken with the rice, with raita and the sauce, was something you shouldn’t miss. 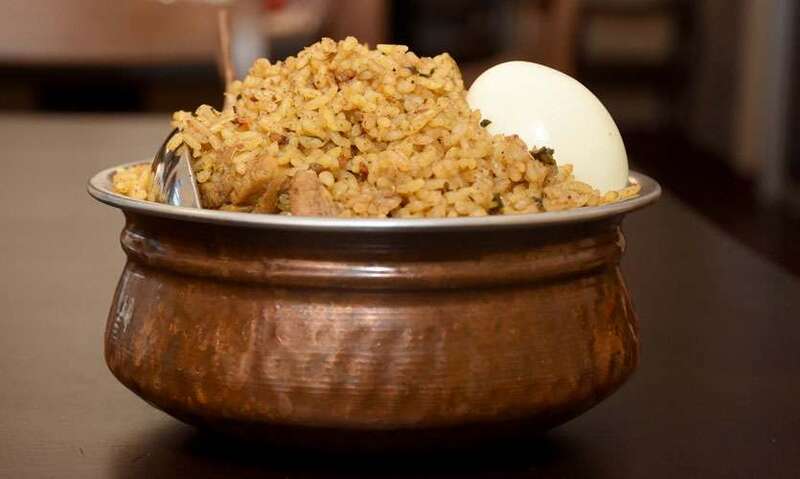 Dindigul Chicken Biriyani (Rs. 700) is the South Indian version of biriyani and it is also served in a pot with a boiled egg along with raita and spicy sauce. But this biriyani is made using jeera samba rice and the level of spices incorporated is much higher than the Chicken Dum Biriyani. The taste of cloves and chilli was quite prominent and this type is generally what we make in our households. The cooking of the chicken was also different, but together the flavours made a unique flavour. Paneer Tikka Masala (Rs.700) was served alongside the main dishes as a curry. The rich and creamy cubes of cheese in a spice and yoghurt immersed curry was the perfect pairing for the naan and the biriyani. Kulfi is the traditional Indian ice cream and Kesar Badam Kulfi (Rs. 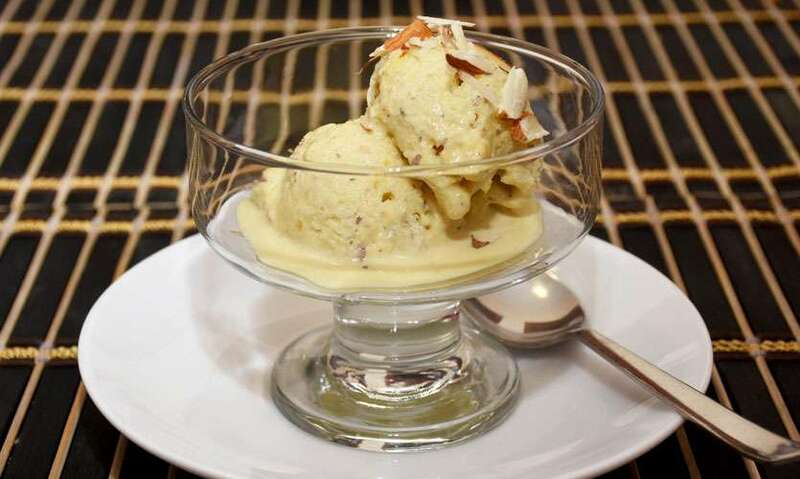 450) is kulfi infused with saffron and topped with almonds. I was sceptical as to how a savoury component would pair with ice cream, but this was beyond my wildest dreams. The taste of saffron and a bit of cardamom went to so well with ice cream and it was like the North Indian spices and creamy milk were having a feast in my mouth. 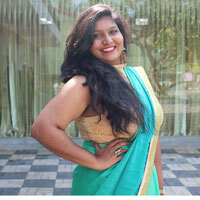 What we recommend: Hands down my favourite was the Kesar Badam Kulfi and the Rose Milkshake. That also can be because I have a huge sweet tooth because the savoury dishes were incredible as well. Tips: There is a small service charge added at the end and don’t be afraid to ask for clarifications about the dishes on the menu. 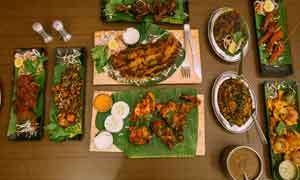 As they are all authentic Indian dishes, there are some we haven’t heard much about.